Salim leverages his computer engineering, intellectual property (IP) and in-house counsel experience to deliver practical legal advice to companies in emerging industries that are looking to commercialize their technology. He helps companies plan for product launches, secure rights with suppliers and vendors, and form relationships with strategic partners and customers. Having worked as in-house legal counsel for a global cloud services business, Salim understands how technology companies commercialize their products and services including how internal stakeholder groups such as product managers, engineering operations, customer service, billing operations and other teams work together to implement a companies’ go-to-market strategies. Salim prepares and negotiates a variety of commercial technology and intellectual property related agreements including services agreements, distribution and reseller agreements, and software license agreements involving vendors (including ISVs), suppliers (including SaaS and software development service providers) and customers ranging from SMBs, resellers, MSPs, telecommunication companies and enterprises. 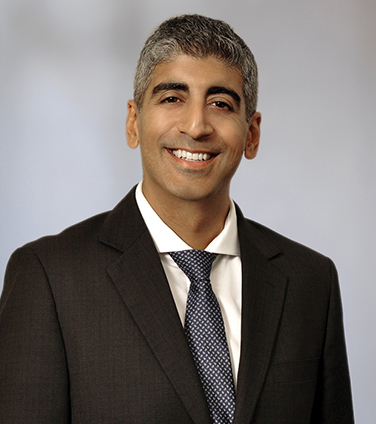 Salim’s commercial technology practice is informed by his experience working on mergers and acquisitions, leading litigation and alternative dispute resolution, and responding to law enforcement data requests. He also draws on his engineering and IP experience to provide IP advisory services to product and engineering teams for the strategic development, registration, maintenance, acquisition and licensing of patents, trademarks and copyrights. In addition to providing substantive legal services, one of Salim’s primary objectives at Osler is to transform and modernize the way the Osler Technology Group delivers legal services to Canada’s leading emerging and high growth technology companies by developing new systems, processes and cutting edge precedents to best leverage technology and resources.